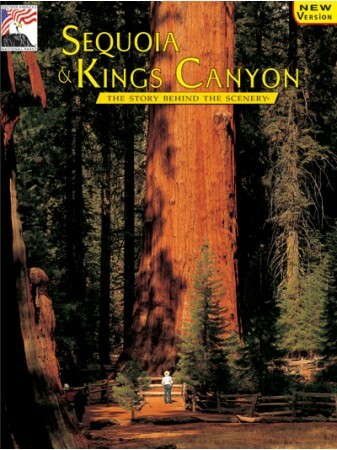 Explore the realm of the giant sequoias, the largest living things on earth, the magnet that caused these two national parks to be set aside over a century ago. 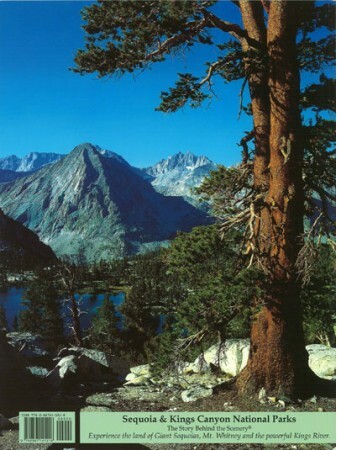 Roam Sequoia and Kings Canyon National Parks that were created to protect the giant sequoias and the High Sierra mountains of California. Delve into the history, flora and fauna that make this area unique.